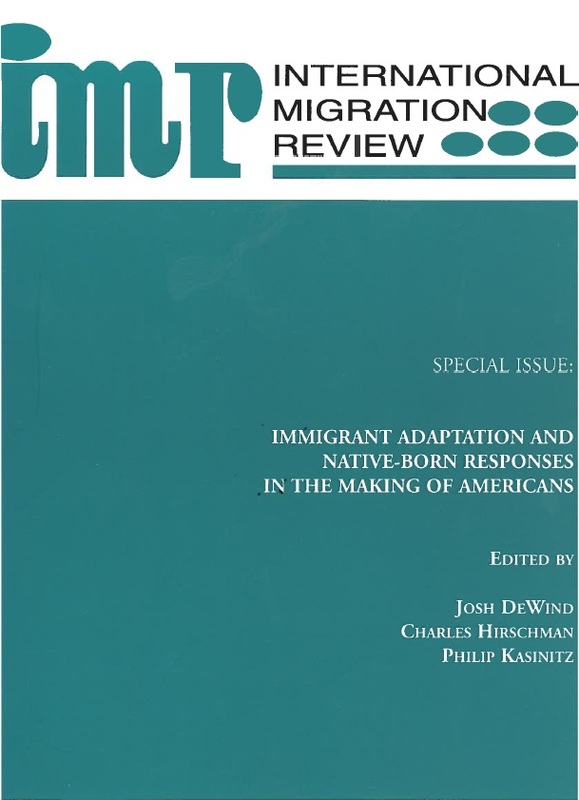 De Haas’ research focuses on the reciprocal linkages between migration and broader processes of social transformation and development in origin and destination countries. His theoretical and empirical publications cover a wide range of issues, including migration determinants, the effectiveness of migration policies, the development implications of migration, transnationalism and rural-urban transformations. He has extensive fieldwork experience in the Middle East and North Africa and, particularly, in Morocco. 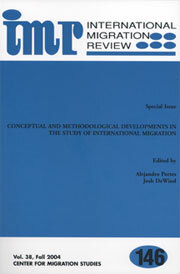 In 2009, De Haas was awarded a Starting Grant from the European Research Council (ERC) for the DEMIG (Determinants of International Migration) project, which studies the effectiveness of migration policies. He recently received an ERC Consolidator Grant for the MADE (Migration as Development) project, in which he investigated the long-term effects of development in origin and destination societies for internal and international migration patterns. 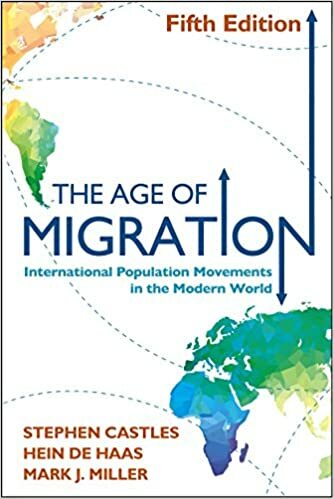 In 2006, De Haas began working at the University of Oxford as a senior researcher and (from 2011-2015) as co-director of the International Migration Institute (IMI). He is also a fellow at the Oxford Martin School, a University Lecturer in Migration Studies at the Oxford Department of International Development (ODID), and governing body fellow at Wolfson College. In addition, De Haas is professor of Migration and Development at the University of Maastricht. 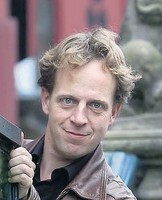 Before his departure to Oxford, Hein de Haas worked as a postdoctoral researcher and lecturer at the University of Nijmegen and as a researcher at the University of Amsterdam. In 2015, De Haas was awarded a second grant from the European Research Council (ERC) for the MADE (Migration as Development) project. In June of the same year, De Haas was appointed professor of Sociology with a special focus on the study of migration and social cohesion, at the University of Amsterdam’s (UvA) Faculty of Social and Behavioural Sciences.